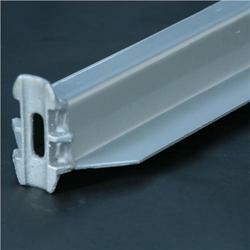 Our range of products include omega transom, scaffolding transom and intermediate transom. 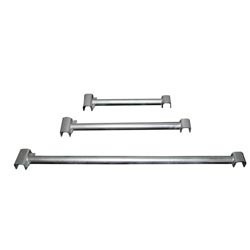 Scaffolding Transom offered comprise precision designed range of scaffolding transforms that are made available in durable construction finish so as to provide for optimum usage support in construction industry sector. With our expertise in making these available in both standard and customized finish specifications; these make use of forged ends that are designed to precisely fit into cups on vertical side in same way as other horizontals. Intermediate Transom offered comprise precision designed and constructed range of intermediate transforms that find application in construction sector and are manufactured as per industry defined guidelines. These are made using quality material that provides for durable finish support. Further, all products are well supervised by experienced professionals to maintain in them sturdy finish. 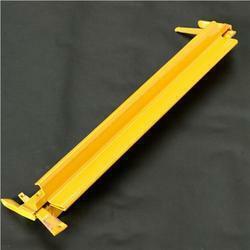 Looking for Industrial Scaffolding Transom ?